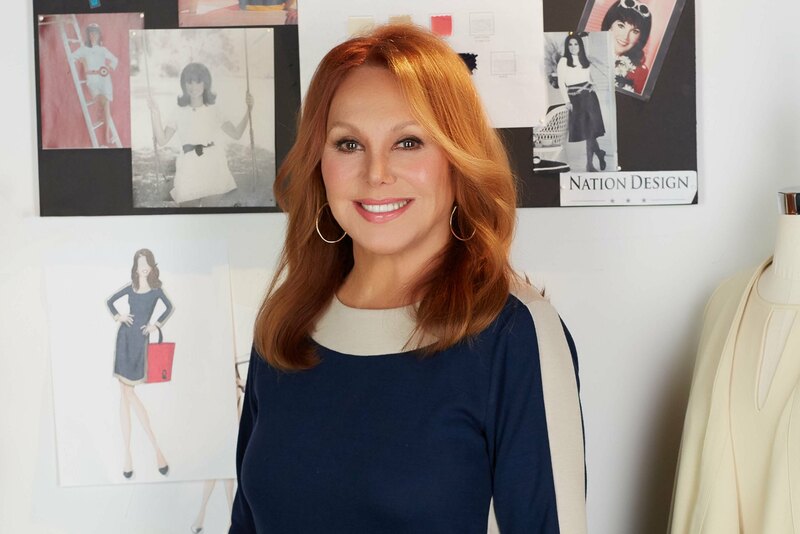 Marlo Thomas is an iconic actress, producer and social activist known best for the 1960s sitcom That Girl as well as various other roles in hit TV series and films. Marlo has long been a role model for women and children since her trailblazing role as a single woman living alone in That Girl. Currently, she is the National Outreach Director for St. Jude Children’s Research Hospital which was founded by her late father Danny Thomas. TRAUB Celebrity worked with Marlo on the concept, style and merchandising of the collection and brought in an expert manufacturing partner to assist with making the collection a reality. TRAUB Celebrity also assisted in the development of a jewelry collection for the launch and is currently in discussions with various manufacturers to develop and bring additional product categories to market in 2017. Marlo will be launching her new collection “That Woman” on Thursday, January 19th on HSN. A percentage of all sales will be donated to St. Jude Children’s Research Hospital, an organization that has been close to Marlo and her family since it was founded by her father, Danny Thomas in 1962.